The bedroom has one major purpose, which is to give you some private time when you can lay back, relax, and have some time to think. Considering this, much effort should go to this room to ensure it remains the most beautiful and luxurious room in your house. Each bedroom has a bed, which for most people, is the only factor that contributes towards a cozy and luxurious bedroom. Well, that is not the case. 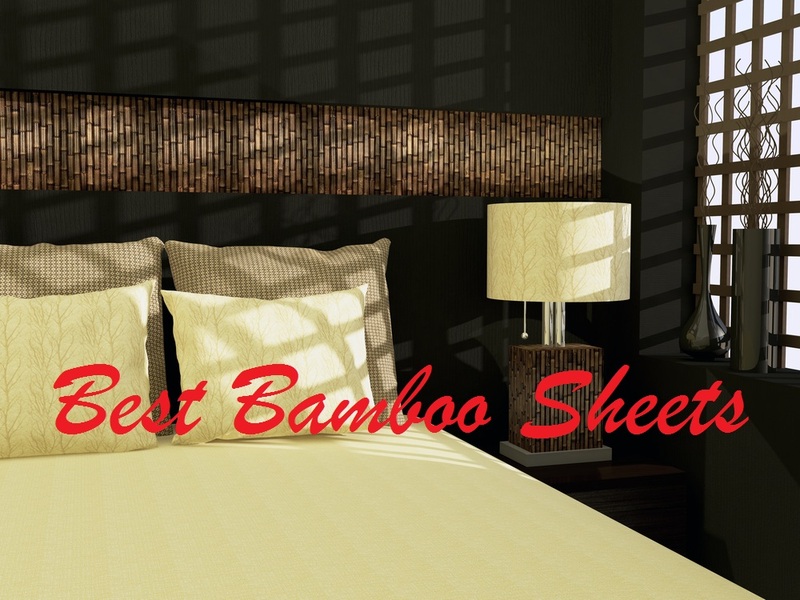 This article, after some research and observation, provides a detailed list of a few simple tricks that will help you take your bedroom’s luxury to the next level. Your bedroom is your own haven of warmth and relaxation. Each time you step out of bed, however, the cold floor takes the warmth away. The floor rugs are very comfortable to walk on, and they rarely get cold. Even if they get cold, the floor is always colder. 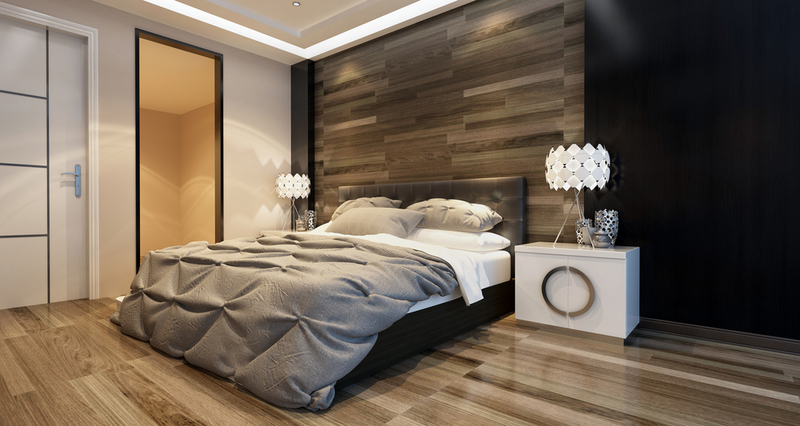 Your bedroom should have your own personal additions to the default setting. 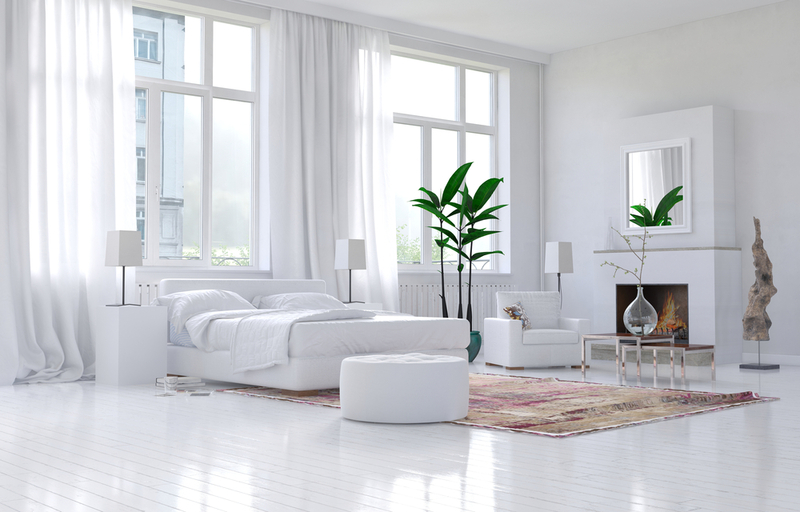 For instance, a couple of pictures on the wall, or a certain unique shade of colors ensures that you feel more comfortable in your bedroom than you will in other rooms. 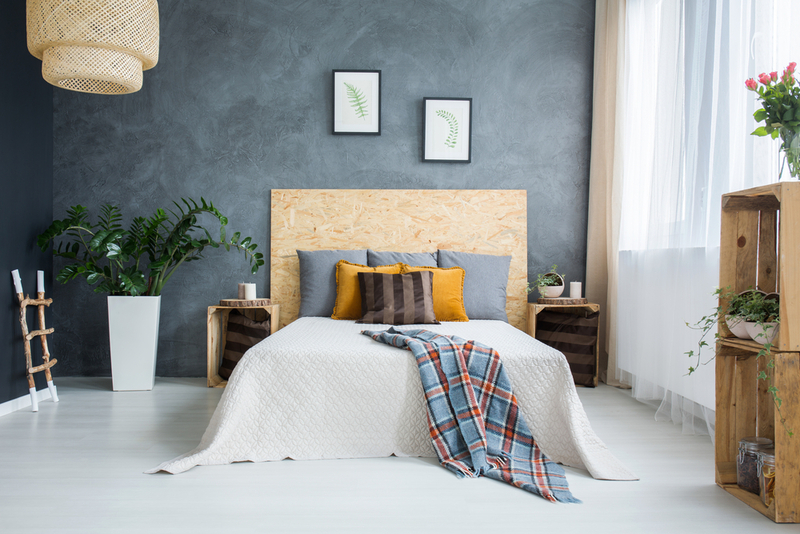 There are different things you can do to give your bedroom your own touch. It, however, depends on what you love. It might be your favorite artist, your pet, or your parents. You cannot really go wrong. 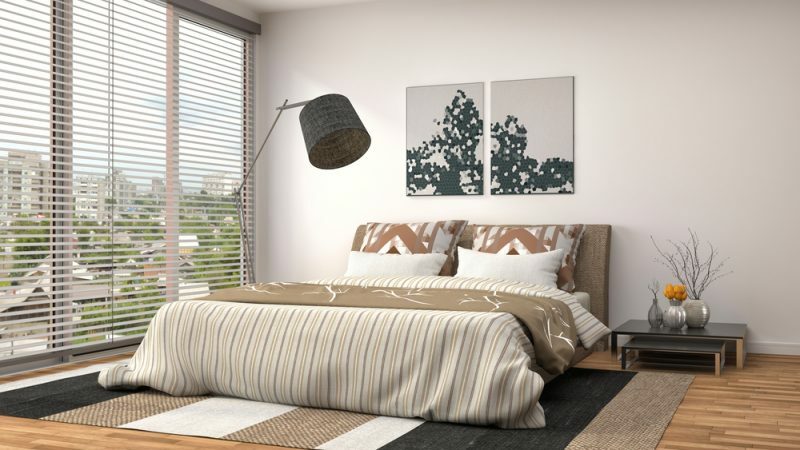 A bedroom is a space to relax in, not to work in, and therefore does not require much lighting. In fact, the powerful bulbs in your house should only go to your study or home office. 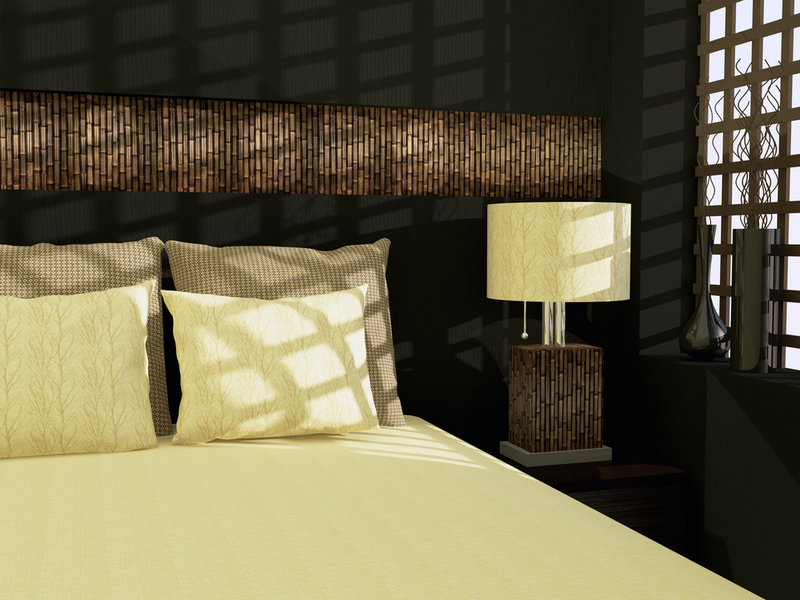 The low light in your bedroom ensures you remain comfortable and it gives you a sense of additional privacy. The main purpose of your bedroom is to allow you to get some rest. Even though you might have a comfortable couch and other furniture in your home, you will never relax properly until you make investments in the quality of your mattress, especially because you spend most of your time on it. After a stressful and tiresome day of hard work, a good shower might go a long way in helping your body relax, but your comfortable mattress that takes all the stress in your muscles away. 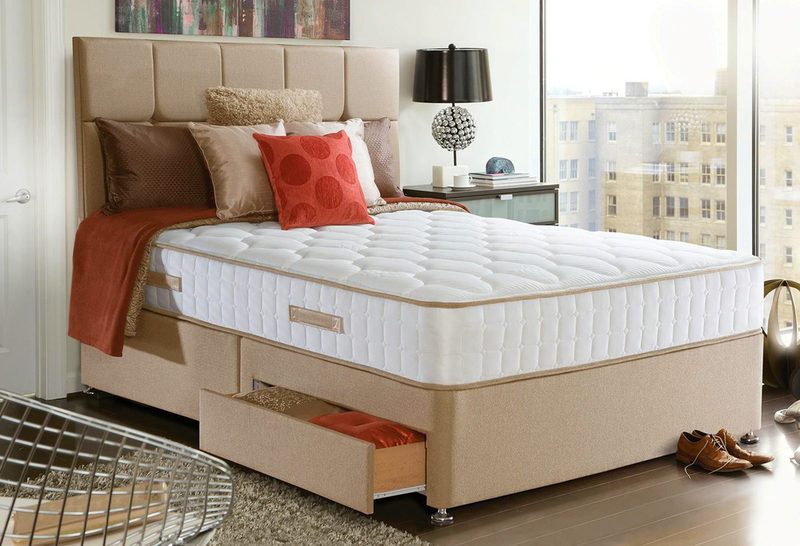 Therefore, your mattress should be the most comfortable part of your bedroom. A bedroom should be a sanctuary where you go to in order to escape the stresses of work. Therefore, it would make no sense going to your bedroom with some of your work in order to get it done while relaxing. If possible, make sure no documents, or any other type of work goes in your bedroom. This simple trick will ensure that your mind stays off work completely to give you utmost luxury. The beddings your use on your bed should maintain a certain temperature to ensure that your bed does not get too cold or too hot during the night. The best way to do this is to purchase beddings (sheets and mattresses) made using natural fabrics. 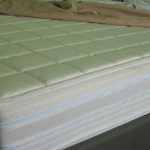 The natural fabrics are able to breathe, let out the extra hot temperature, and maintain a warm temperature that is just right to give you the most comfortable sleep. Natural fabrics also make the most comfortable sheets, blankets, and duvets. For most people, especially those who sleep with little or no clothes, scratchy beddings would mess up your sleep and keep you awake and uncomfortable. Natural fabrics, however, give you a smooth and comfortable experience. The bedroom should have colors that help you relax. Though most people do not see the essence of doing your bedroom color differently, it is one of the major ways of adding a personal touch. However, there are different things you should consider. Do you remember how we said you need low lighting? Well, the shade of colors you use should also be a bit dull. If you paint your bedroom red, it would change how you view your room in the morning every time the sunrays hit the wall. The wall would also reflect too much light in the room. The color you use on your bedroom walls should also have additional patterns to ensure they do not become boring. The color of other beddings and additional furniture in the house should also match the color and patterns on the walls. This brings unison in the theme of the bedroom. Throw pillows are a fantastic and comfortable addition to your bedroom. However, a large percentage of people do not have throw pillows in their bedrooms because of one main reason, the price. Throw pillows are expensive. However, since they are very comfortable and classy, there is an alternative. If you can find the time, make your own. As one way of adding a personal touch to the bedroom, throw pillows save you a lot of money. You do not have to be an expert at sewing. You should just do it and you will love the results. A congested room cannot help you relax. Each time you have a look at the many things lying around; there are high chances that you will lose your mind. Therefore, to ensure that you have a relaxed mind, make sure you have a lot of space in your bedroom to walk around, lie on the floor, or even dance around anytime you feel like it. The most private things will always go to your bedroom. In most cases, these private things might be too many. Therefore, make sure to have ample storage space in your room for your treasured property and other private things that you need to keep to yourself. The above is a very simple list that anyone can afford to take time and do. In fact, they should be your top priority if you value your rest. A good bedroom always provides an escape from the rest of the world.